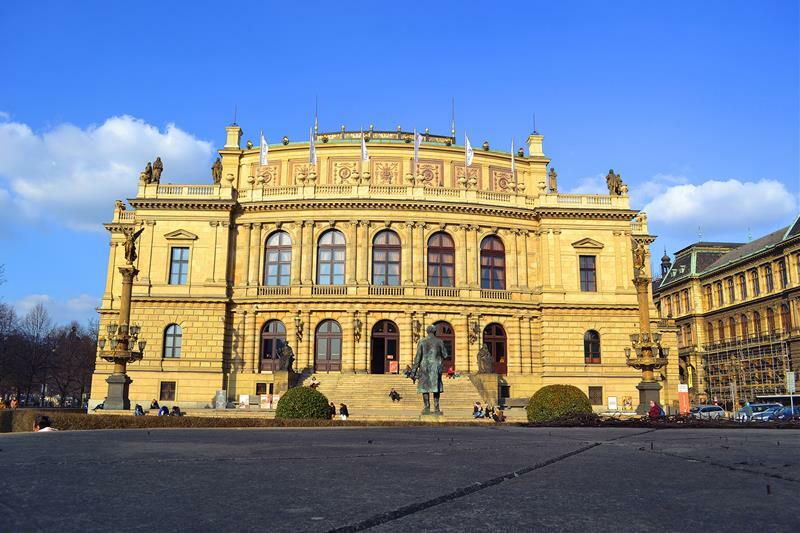 In this combined tour you will see the Czech capital city from many angles. Start your tour at the Old Town, which includes a unique Jewish part. 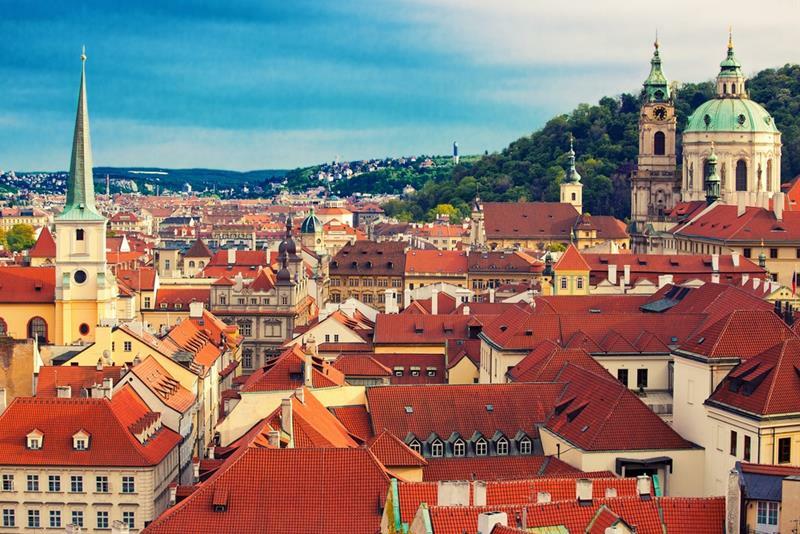 Go on a 20 minute minibus tour through the downtown to the Prague Castle. Walk a bit and then enjoy lunch! 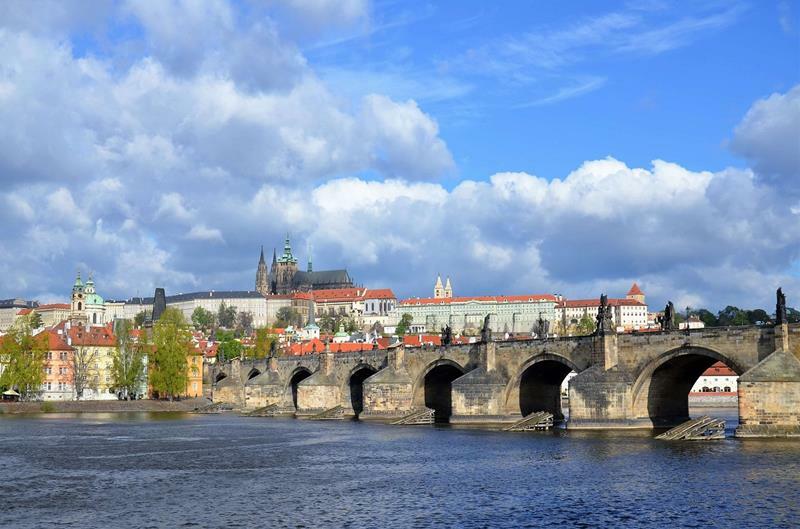 Continue along Nerudova Street, through the Lesser Town to the Charles Bridge. 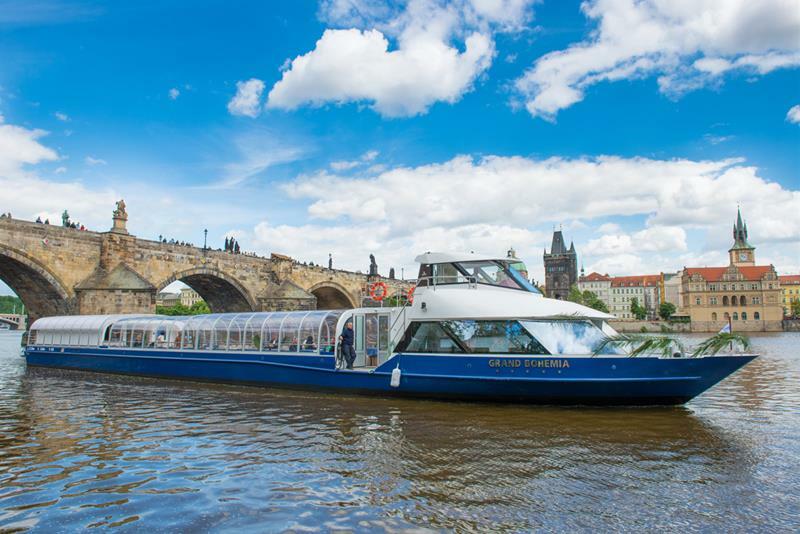 Take a short Vltava river cruise on a small boat. The views of the historical buildings along the river are great! 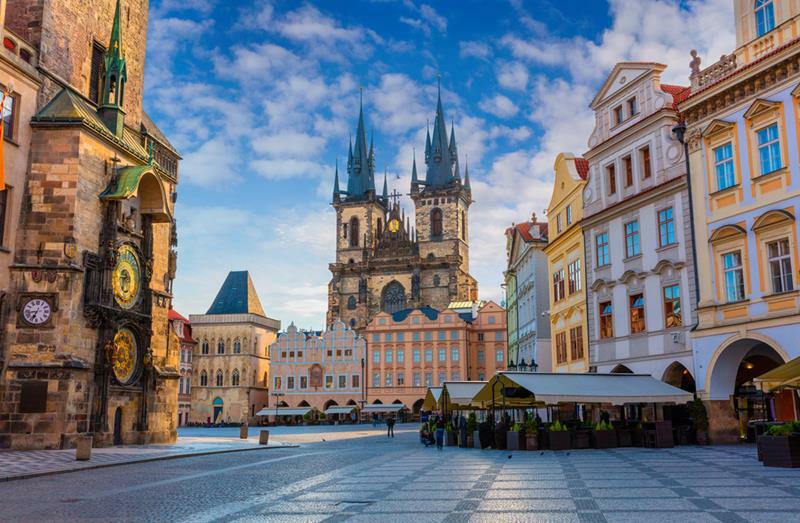 Cross the Charles Bridge and go back to the Old Town.